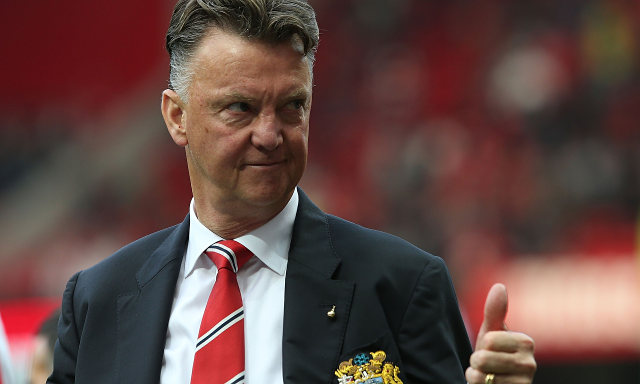 Talks at an advanced stage as United eye bargain Di Maria replacement. Manchester United are reportedly in advanced talks to sign Bayer Leverkusen winger Karim Bellarabi, who has a release clause of just £9.4m, according to Fichajes.net. The German wide-man has also been linked with big clubs such as Chelsea and Liverpool in recent times after a highly impressive campaign in the Bundesliga this term. The 24-year-old has 9 goals and 5 assists from the flanks, and could be in Louis van Gaal’s mind as a replacement for the struggling Angel Di Maria, whose poor form made the headlines again this weekend. Bellarabi certainly looks a bargain at that price, and United are already working on bringing this top attacker to Old Trafford for next season.